Hi there. As promised. Seperti yang dijanjikan entri kali ini semuanya tentang transportation di Jepun terutamanya JR Pass dan bagaimana menggunakannya. 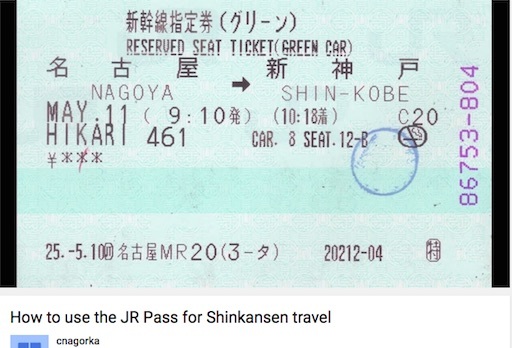 Dalam entri sebelumnya, DI SINI saya telah terangkan tentang JR Pass. Bah… saya tahu bikin malas buat ini kerja so saya bantu sekadar yang mampu. Perkongsian dari carian saya di alam maya. 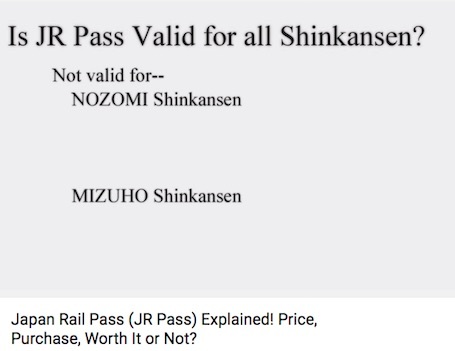 First tentang JR Pass yang menakutkan (Expensive). Should we buy it? Hi… handsome tak saya? hihihi…nak cerita sikit tentang JR Pass ya. Jalan Imbi, 55100 Kuala Lumpur,Wilayah Persekutuan. 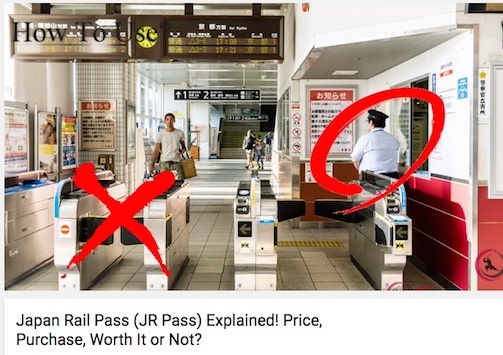 Business hours: Mon- Fri 9am – 5.30pm , Sat: 9am – 12.30pm, Closed on Sunday and public holiday.It is very simple: just walk in to the office (Opposite Times square and behind Lowyat) along with your passport (a must) and tell them you would like to buy the JR Pass. 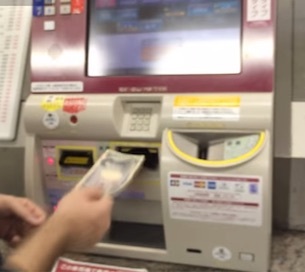 Paying with cash is better as they charge 5% for card transaction no matter if credit or debit. 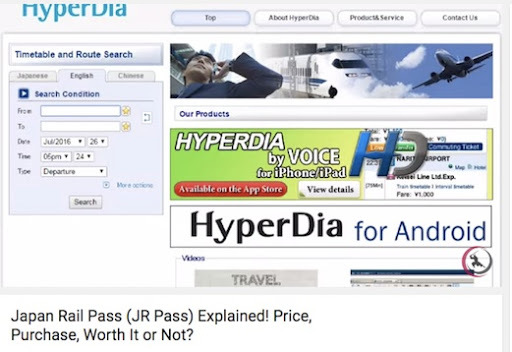 Ini lah rupa JR Pass yang anda beli. 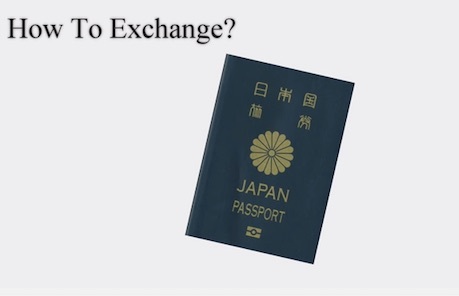 Dinamakan Exchange Order. 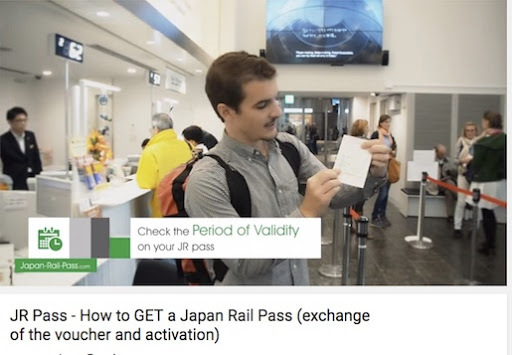 Anda boleh tukar JR Exchange Order di airport atau mana-mana station JR di Japan. 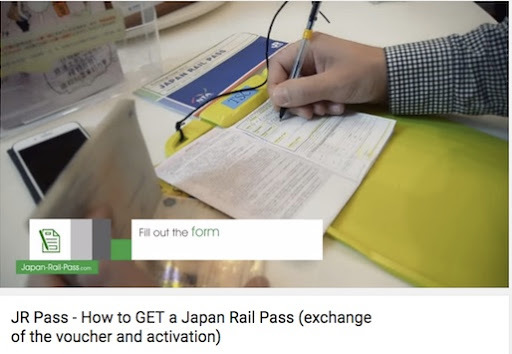 Jika anda tidak menggunakannya immediately lebih baik tukar setelah anda sampai di Tokyo or di mana anda berada untuk elakkan berbaris panjang di kaunter airport. AKAN MENYEBABKAN VOUCHER ANDA TIDAK DITERIMA. NO REFUND. Arigatō gozaimasu (pron. gozaimas) ~ Thank You! Nak Buat Seat Reservation tak? Of course lah kan..supaya selesa dalam train. 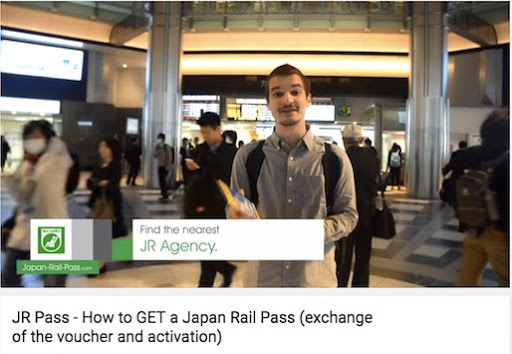 Dengan Jr Pass ianya percuma. 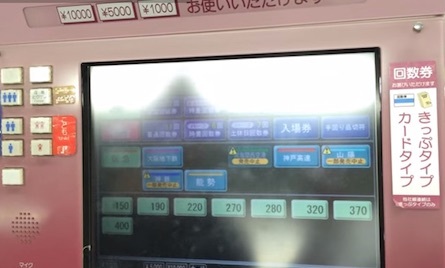 Kalau nak nampak gunung Fuji ambil seat window sebelah kiri train. Bagaimana? Biar abang ni ajar. 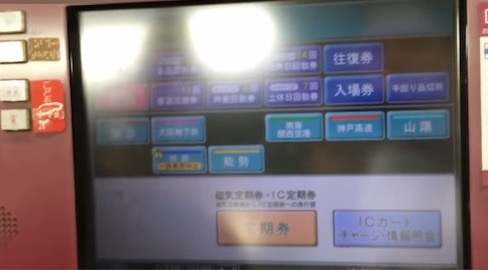 DARI NAGOYA KE SHIN KOBE DENGAN TRAIN HIKARI 461. 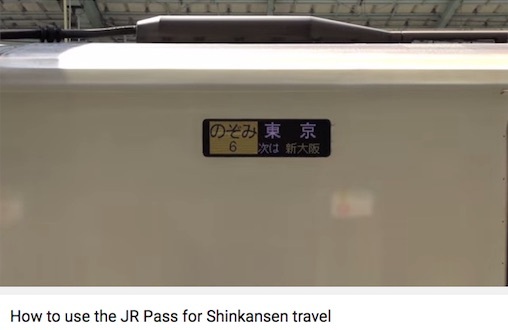 BERTOLAK DARI NAGOYA JAM 9:10 DAN SAMPAI DI SHIN-KOBE 10:18. CAR NO 8 SEAT 12-B. Pemegang JR Pass tak boleh lalu auto gate. Masuk ke laluan yang ada jaga tu. Is It Worth The Cost ~ An Opinian ~ Depend. If you had the time you can take a cheaper alternative. 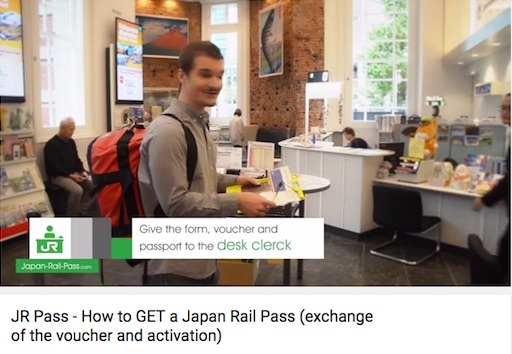 These are very useful video to watch before you leave for Japan. Harap dapat membantu memudahkan persediaan kalian ke Japan ya. Yang penting buat sedikit home work jangan nanti terkapai-kapai di negara orang yang ada komunikasi barrier. 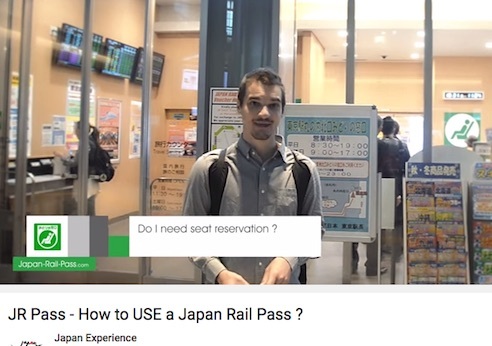 Jika kalian sabar menonton Youtube ini, in 5 minute kalian pasti lebih yakin bila ke Japan. Rule number one ~ you must know your destination. 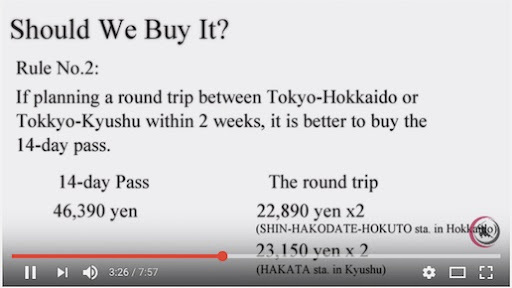 Check how much it cost to go there from your intended departure station. This is important later on. Let say you going to Umeda. 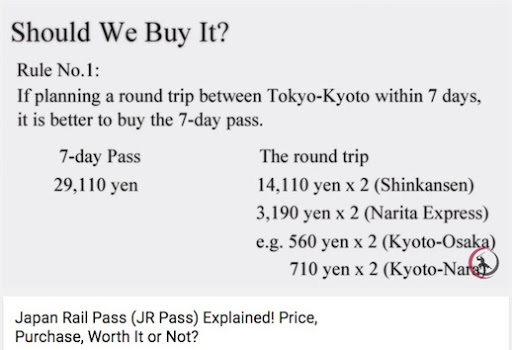 It show here that it will cost JPY270 from where you are now. 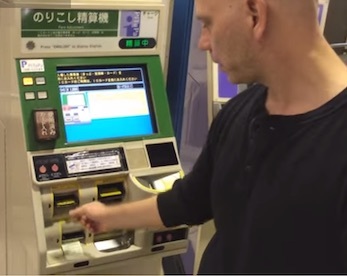 Then purchase your ticket from the machine. 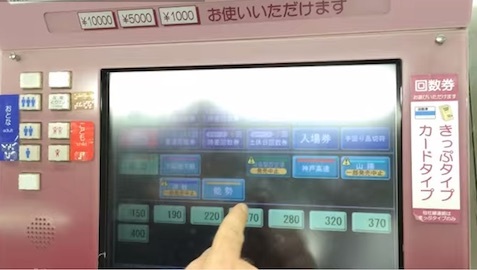 Some machine display Japanese and English. 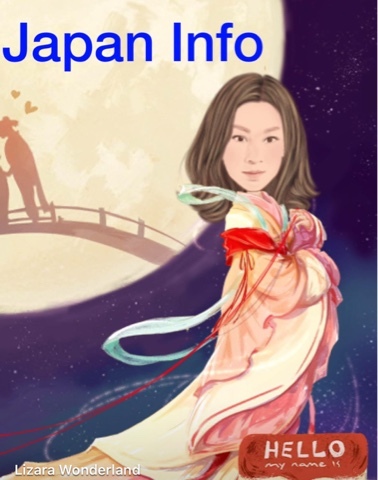 But sometimes only in Japanese. What to do? Super easy. Remember what I told you earlier? 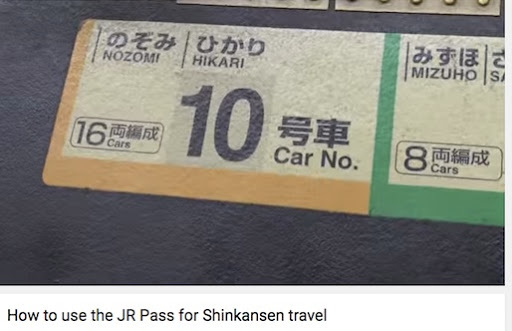 Remember the name of the station or how much is the fare. 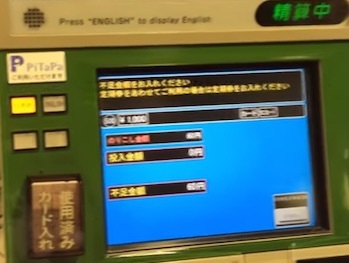 OMG… No English Machine? What I Gonna Do? No need to understand the words. Just concentrate on the number. 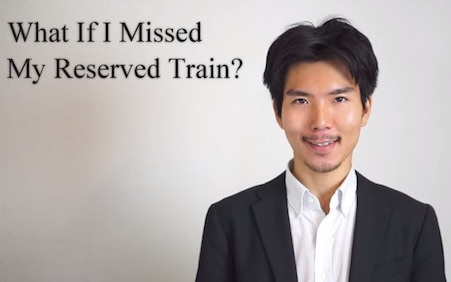 You already know the fare to Umeda right? 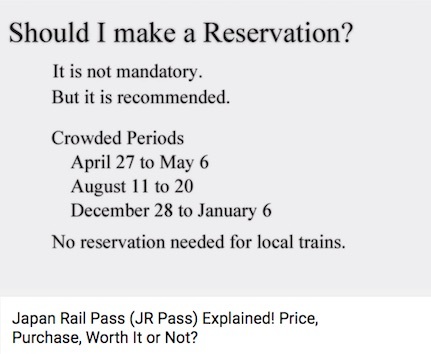 If you are in hurry or did not know the right fare to the station you are heading to -no worry ~ just buy the cheapest fare available / display. 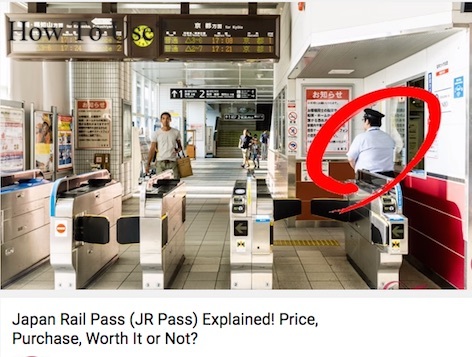 When you reach your destination ( you won’t be able to get through the automatic gate) ~ Don’t panic…be cool..or pretend to be..all you need to do is to insert your original ticket adjusment ticket machine (adjustment fare machine next to the gate). 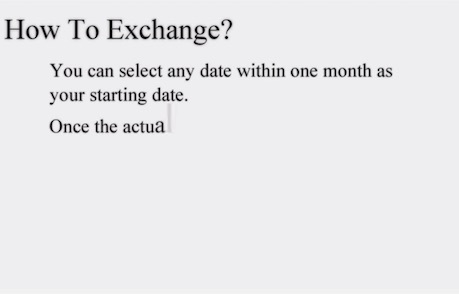 It will show on screen how much different you have to pay. Done. Now you can go out. Okay dulu untuk kali ini. Kalau saya rajin saya sambung lagi ya. 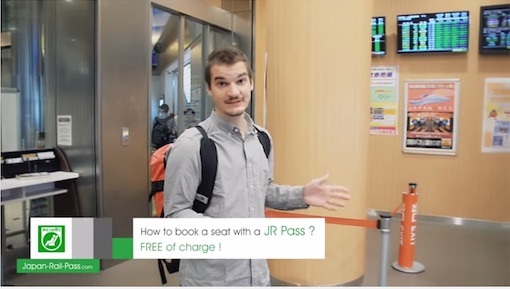 JR Yamanote Line Free with JR Pass. 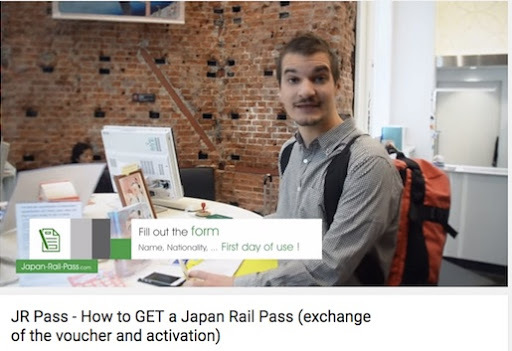 The best way to experiance Tokyo if you are first timer. 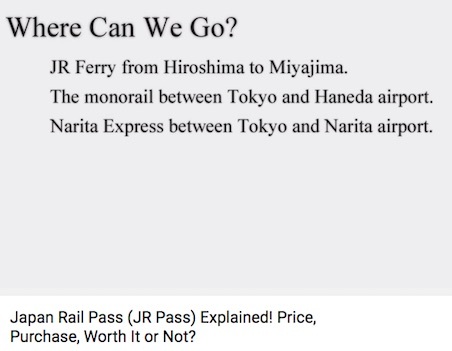 just board the train with your JR Pass. It will come full circle…. makan angin dulu. 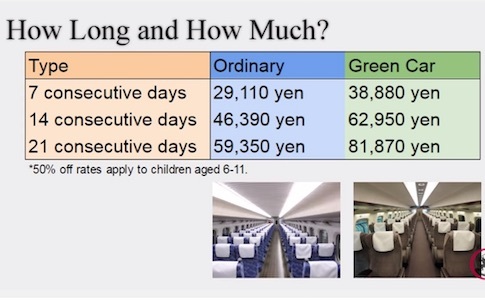 The Yamanote Line (山手線, Yamanote-sen) is Tokyo‘s most important train line. It is a circular line which connects Tokyo’s major city centers. A trip around the whole circle takes approximately one hour. 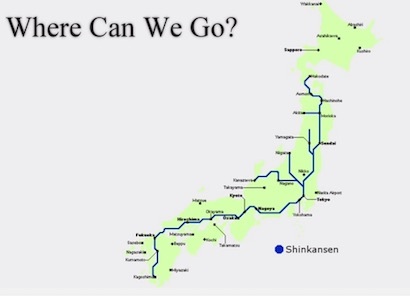 All About Shinkansen The Bullet Trains the fastest way to navigate around Japan. 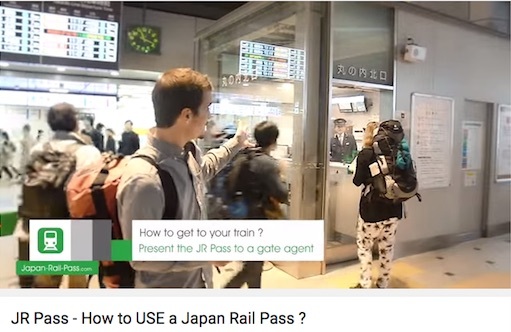 How To Use Train? 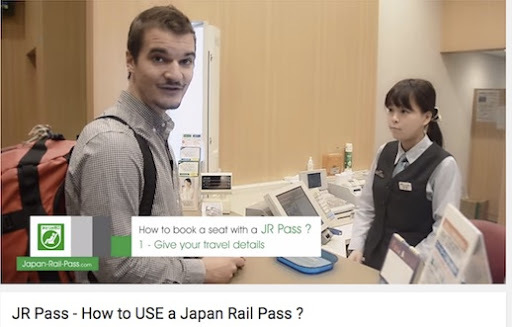 Bagaimana Guna Train di Japan? 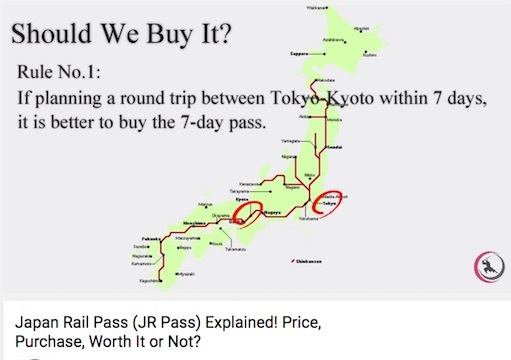 How To Travel From Tokyo To Osaka Osaka has two major city centers and four major train stations. The two city centers are nicknamed Kita (“North”) around Osaka/Umeda Station and Minami (“South”) around Namba Station. While Kita is a large shopping and business area, Minami is Osaka’s most famous entertainment district. 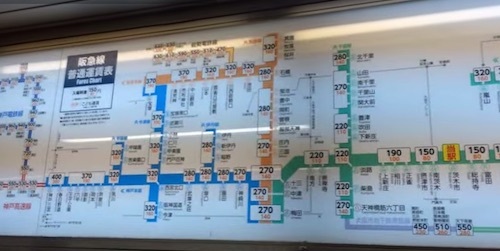 In the Namba area (Minami), three railway companies (JR, Nankai and Kintetsu) and three subway lines have their separate stations, all named Namba Station. The fourth of Osaka’s major railway stations is Tennoji Station in the southeast of central Osaka. 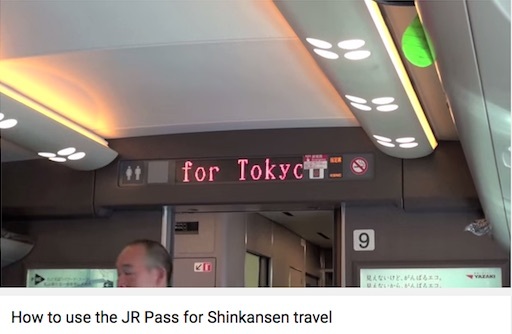 It is served by JR, Kintetsu Railways, the Hankai Tramway and two subway lines. 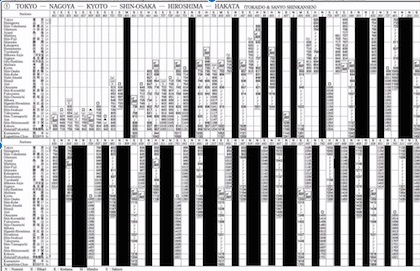 JR West operates a dense network of local train lines in the Osaka area. 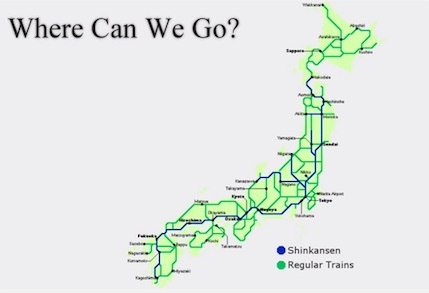 The most prominent line is the Osaka Loop Line, the equivalent to Tokyo’s Yamanote Line. 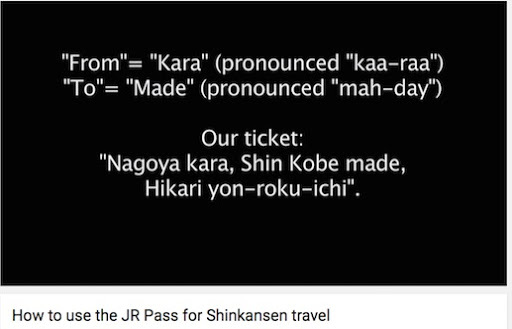 JR also operates lines to the Kansai Airport, Kobe, Kyoto, Nara and to the Universal Studios. 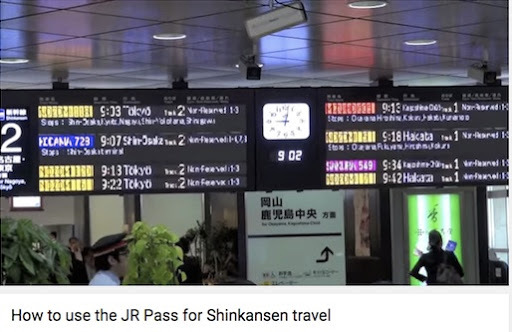 The shinkansen (bullet trains) stop at Shin-Osaka Station. 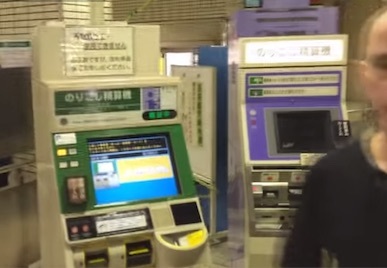 Subways are often the most convenient means of getting around central Osaka. 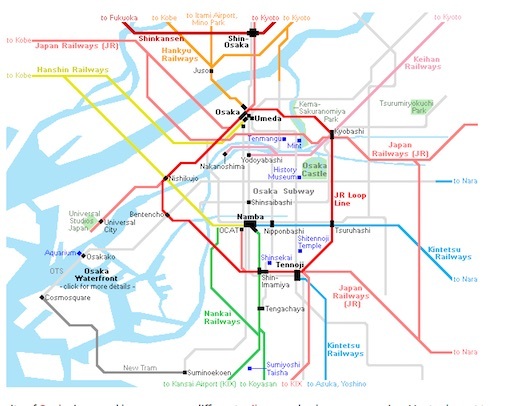 The city has eight subway lines that cover especially the area inside the Osaka Loop Line. 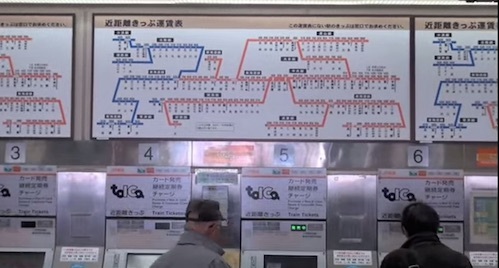 The subway offers the quickest connection between Osaka’s two main districts Kita and Minami and is of great value to foreign visitors in general. 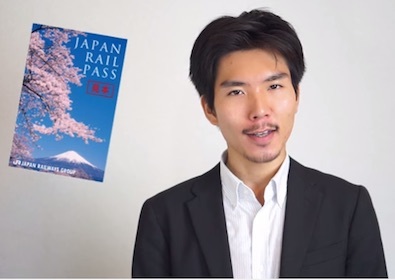 The Kansai One Pass is a special version of Icoca exclusively for foreign tourists that additionally qualifies for discounts at various attractions in the Kansai Region. 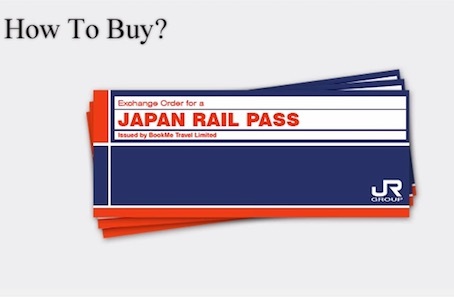 It is available on a trial basis from April 8, 2016 to March 31, 2017 at Kansai Airport and major railway stations in the Kansai Region. 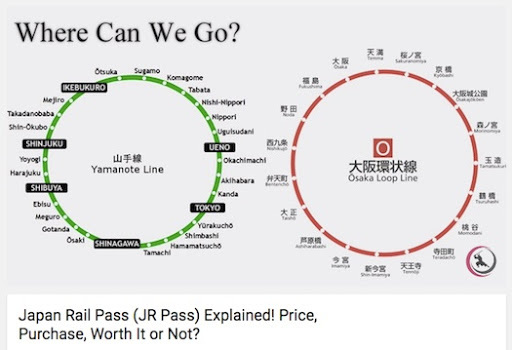 The Osaka Amazing Pass (formerly: Osaka Unlimited Pass) provides unlimited use of subways and city buses within Osaka City on one or two consecutive calendar days, plus free admission to many of Osaka’s popular tourist attractions such as Osaka Castle and the Umeda Sky Building. 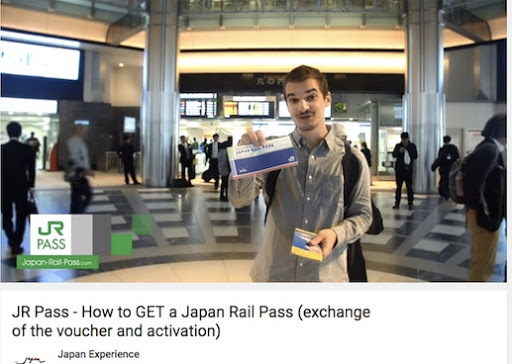 The one-day pass additionally covers non-JR trains in central Osaka. Sales locations include tourist information centers and travel agencies. The pass is a very good deal if visiting several of the tourist attractions covered.